“IT’S EXPENSIVE!! IT’S OSTENTATIOUS! 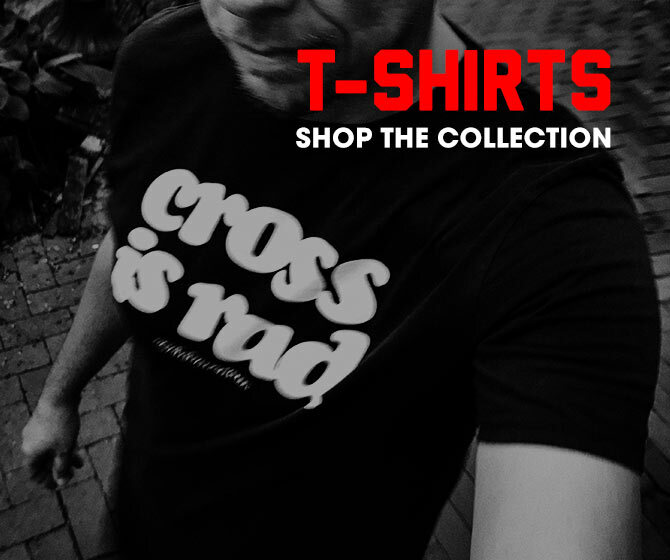 !” If those are the first two things lining up in your thought queue, or if the sight of the jersey causes you to curse wildly with a bit of spittle stuck to the crack of your mouth like a PC user berating a Mac, then this jersey and post are not for you. Those still with me—this thing’s the BOMB amiright?! I’m not always a fan of special edition or collab jerseys as they inevitably steer away from what attracted me to the brand in the first place. 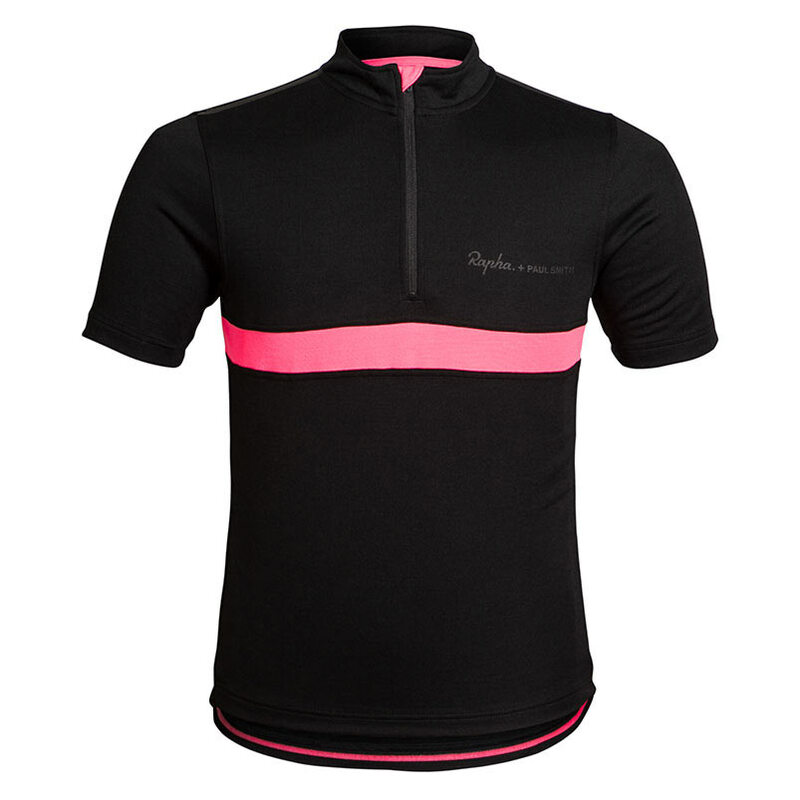 The Rapha + Paul Smith Black Jersey ($230USD), however, succeeds because the two have worked together many times before. 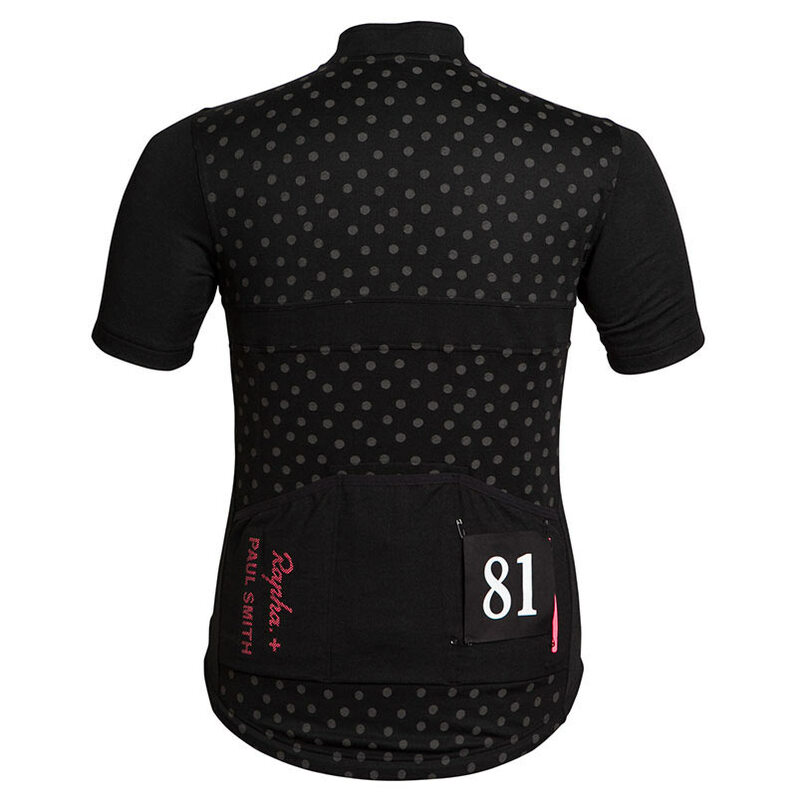 Loving the black and fluo pink with the Paul Smith vibe on the back side. It’s different, but not—exactly what I like in collab projects. Check out the rest of the shots and technical details on the Rapha site.